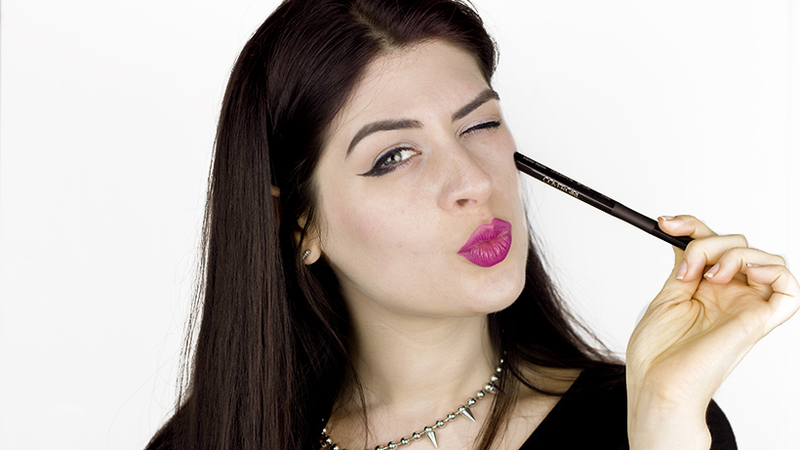 [REVIEW] Covergirl Super Sizer Mascara & Intensify Me Liquid Liner - Filosophie! Disclaimer: I was sent these samples by Covergirl to test out. I was not asked, paid or influenced for this review. My opinions are my honest thoughts. COLOUR: It comes in very black, black, and black brown. I received Very Black and true to its name, it is very black. WAND: The wand is quite different than the norm. It's curved and had longer bristles spaced outside of smaller bristles. 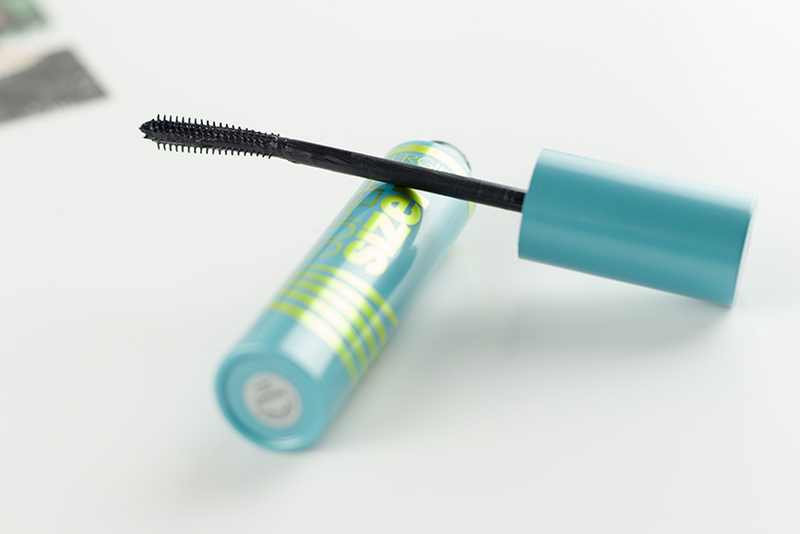 The longer ones have a large gap between however, which according to Allure makes it so the formula hits your lash first resulting in a more voluminous, dramatic lash. What's interesting is that the bristle length tapers down, so the part that touches your corner lashes actually has the shortest bristles. That area will likely receive more of the formula which means it'll be darker and dramatic. PACKAGING: Much like its name, this thing is super sized! 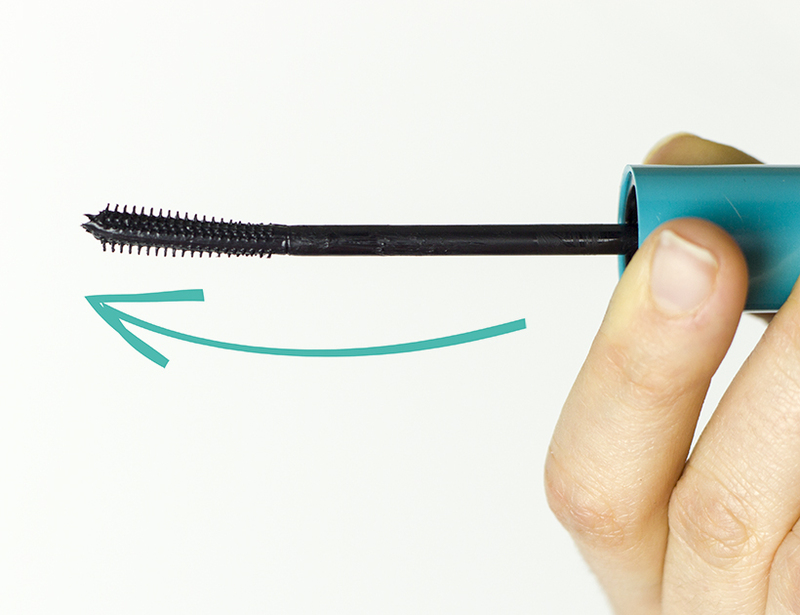 It's one fat bottle of mascara! I love the colour (Covergirl generally has wicked coloured tubes). You get 12mL in a tube! The font is a little hard to view but I can survive. FORMULA: I didn't notice any clumping while applying this, nor did I get any flakes or panda eyes throughout the day. For reference I've worn it out while doing errands and a work day. It isn't humid where I live (yet!) however it is technically spring. 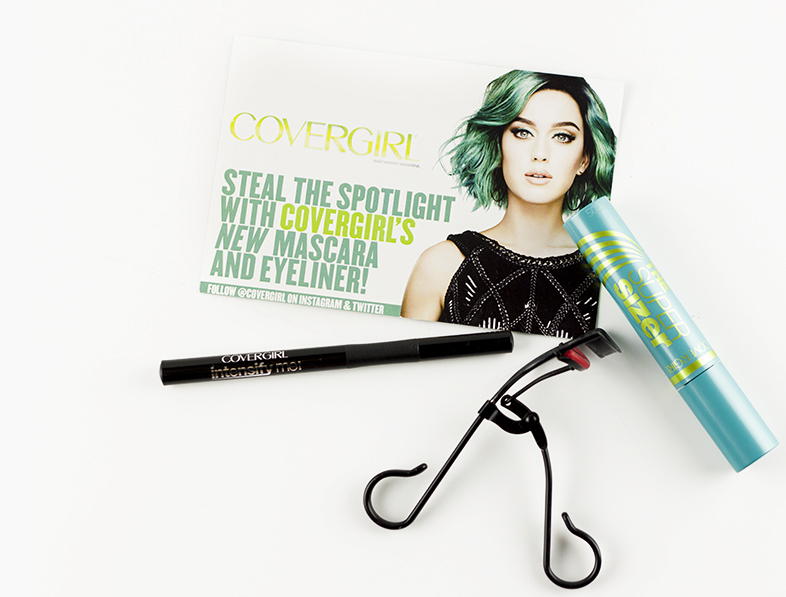 PRICE: This mascara is listed as $6.89USD on Covergirls website with a disclaimer that prices may vary. Walmart.ca is selling is for $6.97CAD. The plus is that this is 12mL which is more than the norm. I checked the stock of mascaras I have and most were under 10mL/tube. OVERALL: I love how this applied and would definitely put it on my to buy list. It's not as black as some other mascaras I own but it's also not as clumpy and very user friendly. 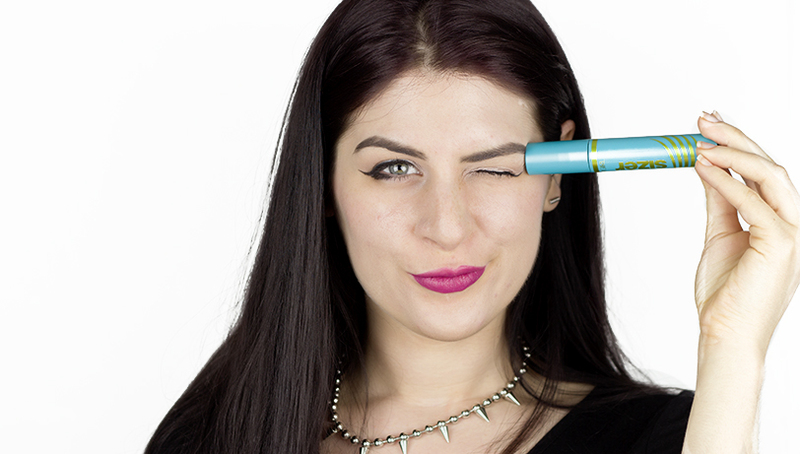 I LOVE this wand and think it makes applying mascara very easy without applying too much. Also, it's inexpensive, great drugstore find! 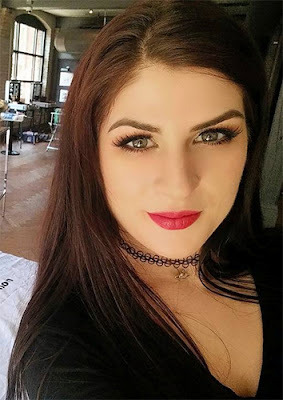 Check out this makeup tutorial I did where I use this mascara! 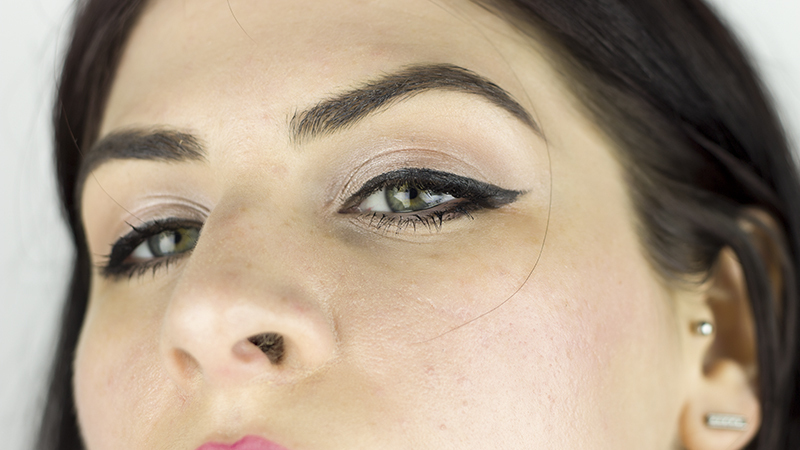 PADDLE-SHAPED TIP: This is a new shape I have not seen in any eyeliner before. It is also curved like the mascara but like mentioned above, it is paddle shaped. 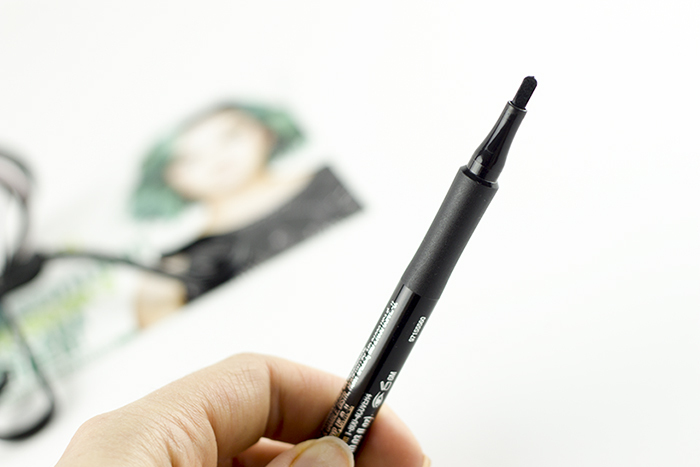 I found this liner a little difficult to work with so I don't think it's user friendly. It was GREAT at making dramatic thicker lines but I found it difficult to produce a thin line and a strong wing tip which I usually rock. There is definitely a learning curve, especially since this shape is new to the market. COLOUR/FINISH: The formula leaves a semi-matte finish. It comes in one shade, intense black. I wouldn't say it is intense black but it is very black. 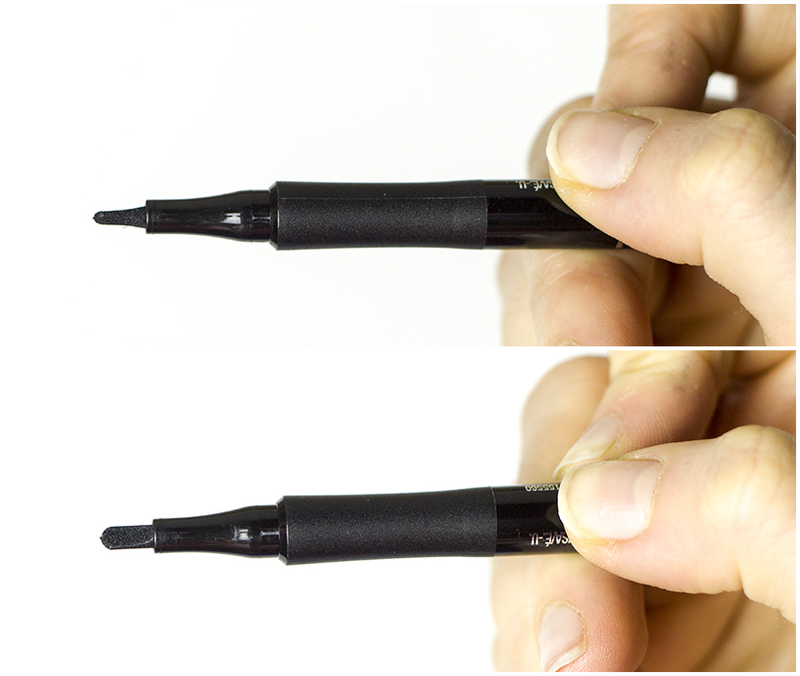 PACKAGING: It comes in a pencil shape which is all black. The part where your fingers naturally rest while apply has a matte texture dark grey plastic which makes holding it very comfortable. Your fingers won't slip or get sweaty while holding this baby. PRICE: CG lists it at $8.00USD on their website with a disclaimer that prices may vary. Well.ca is selling it for $9.99. OVERALL: I like the finish and the packaging of this product but I'm not a fan of the paddle shape. I find it difficult to have full control over the tip, it doesn't make thin lines as easily as I would prefer but it makes great thicker lines. I do think this would be better suited with those with lots of lid space as it makes beautiful, dramatic lines. Have you tried these yet? What are your HG eye makeup products?